Jeremy Waltman, MFA ’08, has experienced significant success since his time at The FSU Department of Art. 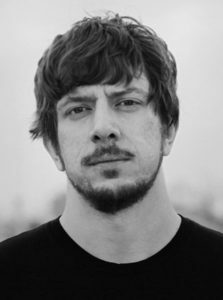 His work can be previewed on YouTube and full features are available on Amazon, Xfinity, IndieFlix, Reelhouse, Simplemachine, VHX, Cinecliq, and a few other film sites. After graduation, Jeremy spent time in Philadelphia and New York finishing a graphic novel, teaching and shooting Locomotive. 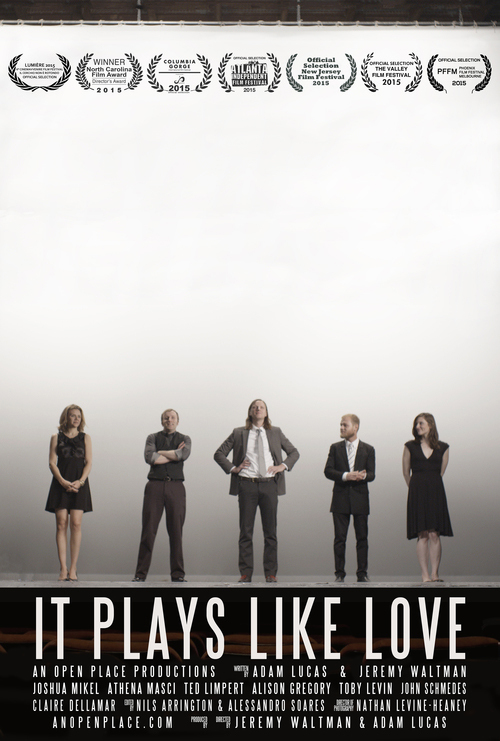 Following this, Jeremy moved to the Appalachian Mountains, where he began teaching while shooting It Plays Like Love. 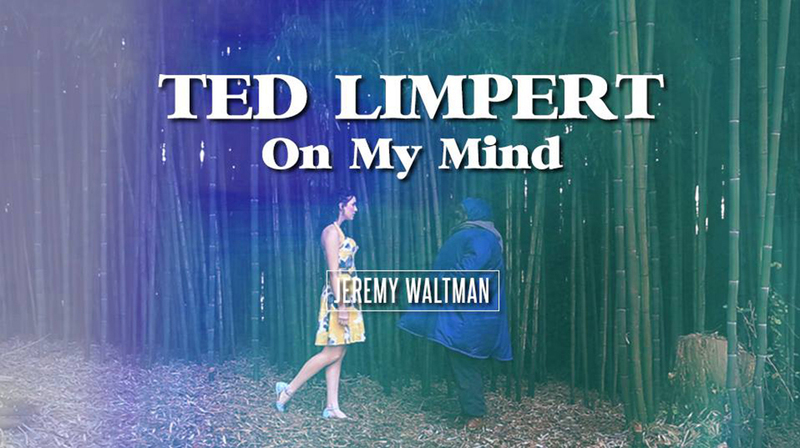 Waltman’s 2015 film, It Plays Like Love, stems from a screen play in which a playwright writes his failed relationship into a play. During the process, the various actors begin to incorporate their own relationship problems into the play. The film shows how art can help people heal and allow them to put themselves into their work to process past difficulties. The movie’s theme strives to determine if we can define love or can we only experience it. 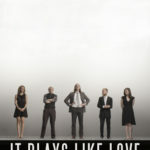 It Plays Like Love screened at film festivals across the world and won four awards out of six nominations at the 2015 Atlanta Independent Film Festival. 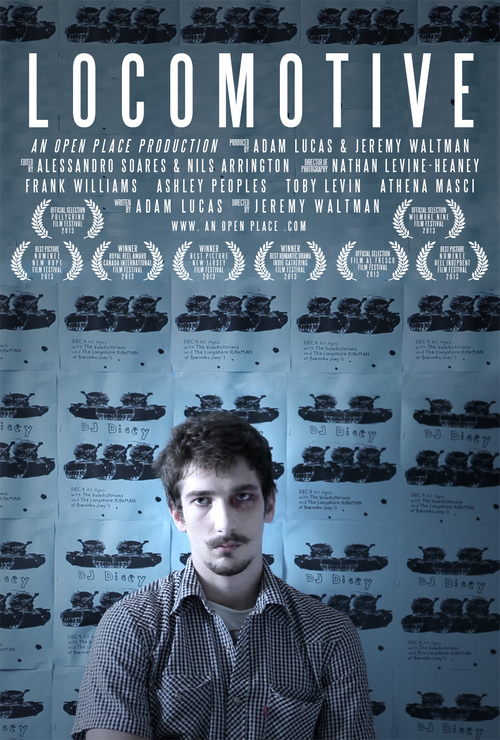 An earlier project, Locomotive (2013) follows a musician who broke up his band to pursue a solo career. After failing to find success, he tries to reinvent himself and reconnects with a past flame. Along the way, he encounters various struggles, including many clashes with his former bandmates. 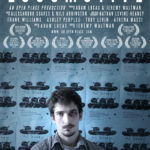 Locomotive won a Royal Reel Award at the International Film Festival in Canada. 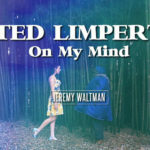 “On My Mind” is a music video, for the song by Ted Limpert, which explores the themes of loss and love. Jeremy has recently accepted a Tenure Track faculty position at Indiana University of Pennsylvania. He will be joining the Communications Media department and will be teaching film/video, screenwriting, design, and gaming.